Cauliflower is nothing if not versatile. 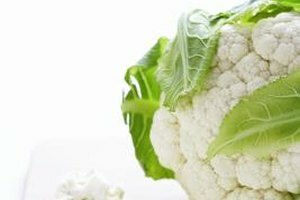 Although steaming may be many a cook's go-to method for cooking cauliflower, it is certainly not your only option. Cauliflower lends itself to virtually every basic cooking method out there, from roasting to microwaving. While each method has its benefits, the goal is to retain the vegetable's mild taste and nutrient content, including plenty of antioxidants, and B and C vitamins. Fill a large pot of water and bring it a boil. Use a vegetable knife to cut your cauliflower into tree-shaped florets, then add them to the boiling water. 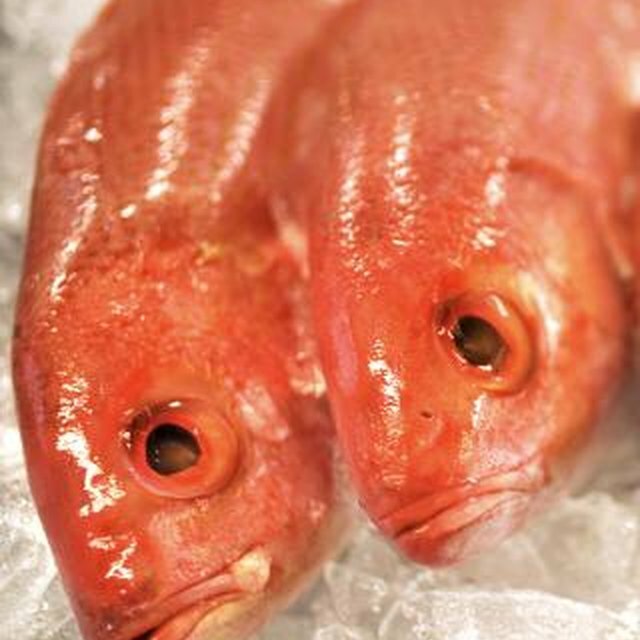 Cook it for five to 10 minutes, or until the florets are tender. Serve boiled cauliflower as a side dish or in soups and stews, or mash it to create a nutritious alternative to mashed potatoes. Roast cauliflower by tossing florets in a bowl of oil, such as olive oil, and seasonings until lightly coated. Preheat the oven to 450 degrees Fahrenheit and spread the florets on a baking sheet. Bake for 15 to 20 minutes until they are soft and lightly browned. Serve seasoned and roasted cauliflower as an appetizer, or sprinkle the veggies with vinegar and shredded cheese to make a savory side dish. Stir-fry cauliflower for a crisp, light dish that's easy to prepare. Heat a medium-sized wok or saute pan on high heat. Flick a few droplets of water into the pan after about 30 seconds; if they evaporate, you're ready to fry. Add a few teaspoons of vegetable oil to evenly coat the pan, then add your seasonings. Add dry cauliflower florets to the pan, but don't crowd the space -- limit yourself to a few cups of cauliflower per pan. Cook for about two minutes, or until the cauliflower has a slightly crisp tenderness. If using sauces, add them during the last minute of cooking. Add cauliflower florets to about an inch of water in a microwave-safe dish with a tight lid. Cover the dish and microwave for five to seven minutes, depending on the amount of cauliflower and your microwave's wattage. Strain the cauliflower and add seasonings or sauces before serving. Wash cauliflower under cool water before preparing it. Because cauliflower has such a mild taste, it responds well to many seasonings. Accenting the vegetable with salt, pepper, marjoram, garlic, cumin or chili powder, for instance. Cauliflower also accommodates sauces such as soy sauce, dry sherry, rice wine or meat broths.